Let’s face it. Bloggers have a job that can be stressful. They have to meet deadlines; they have to create engaging content that will capture the interest of their readers; they have to find compelling visuals and other media that will appeal to their readers enough so that those readers will share. If you are looking for a place to save your ideas, organize your thoughts, and keep track of what you need to do, this is the tool for you. When you have an idea for a post, for example, you can enter it. And when you have information, a visual, etc. that you want to use in that post, you can “nest” all of these things under that topic idea. You can also use bold, italics, etc., move items to improve the order, add links, and more. You can also create to-do lists, with calendaring, and check off items as they are completed. You can add notes to any of your items. Evernote is one of the most well-known and most-used tools for capturing, organizing and sharing notes. With everything in one place, you have a single source for everything you are working on and everything you will be working on in the future. You can also add links, checklists, graphics, audios, and even handwritten notes. If you work with a partner or a team, there is the ability of everyone to collaborate in one place, add ideas, report progress, and keep projects on track. The basic plan is free, but, as you become more comfortable with the features, you may want to upgrade to the premium plan at $7.99/month. (Students get a 50% discount for the first year). If you are currently using Word Office suite, you will find Google Docs is “all that and a bag of chips.” The suite is a word processor, a spreadsheet, and a presentation program. The software is free and is web-based. Think about that for a minute. If you have ever had a crash and lost what you have been working on; if you have failed to save something critical, then you know the frustration. With Google Docs, nothing is lost – it is in the cloud. If you need to collaborate with someone else on something you are crafting, you have to send it back and forth. 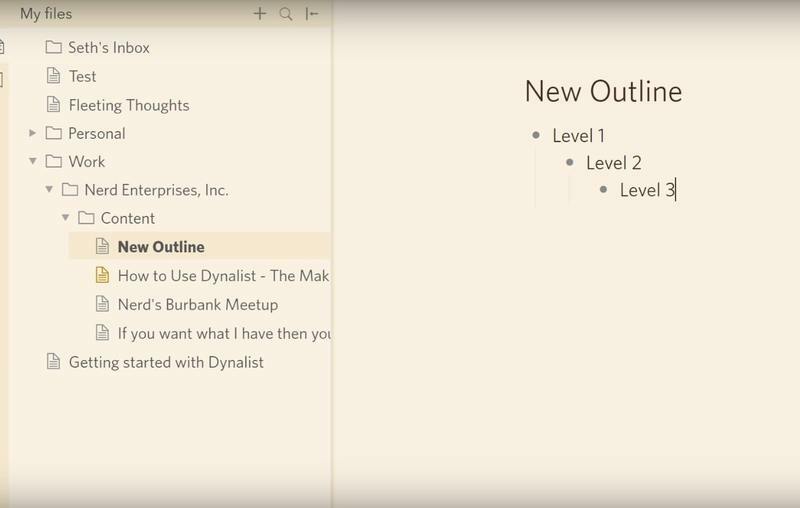 With Google Docs, you can now collaborate in real time. And there are apps for both iOS and Android devices. The entire suite also includes survey forms, software for drawing, and map overlay options. And there are continual updates with new features. 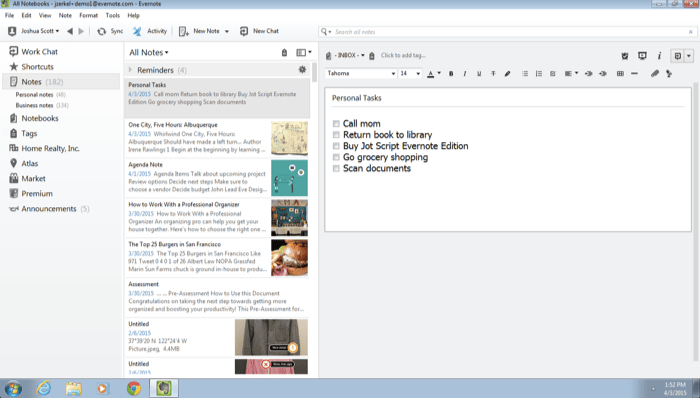 Google Docs is simple to use and provides the collaboration that a traditional word processing program does not. If you have decided to monetize your blog, you have a lot of options to do so. You can develop your own products/services and sell them through your blog; you can publish paid ads on your site. You can also join affiliate programs. You probably know what these are. You promote products and services of companies that relate to the niche area of your blog, and you receive payment for every sale that comes as a result of your promotions. This is a great idea, but it takes work to find the right affiliates and to track sales, etc. Enter Skim Links. Here is a company that has access to over 24,000 merchant affiliate programs. And you can access them by signing up with Skim Links, for free. 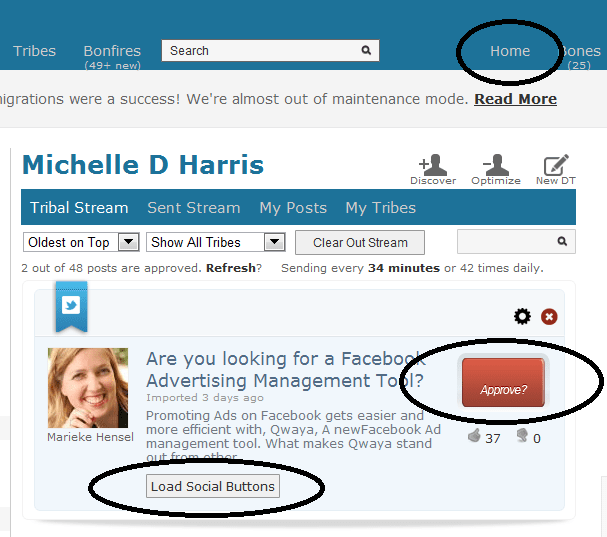 You can track your sales and analyze which content is generating the greatest responses/sales. The lowest-priced plan is $79/month, but it is worth the value. We are all guilty. We begin our writing with the best of intentions. And, in the course of that writing, we have to do some research. Here comes the internet. While we are there, let’s just check our email, our Facebook, etc. All of a sudden, an hour or more has passed, and we are behind schedule. Design your work schedule. And during that time, limit or block your access to your personal online stuff. If you cannot stand being blocked for the entire workday, then set up a schedule that limits the time you can spend on, let’s say, Facebook. You will be automatically shut off and blocked until your next scheduled time. 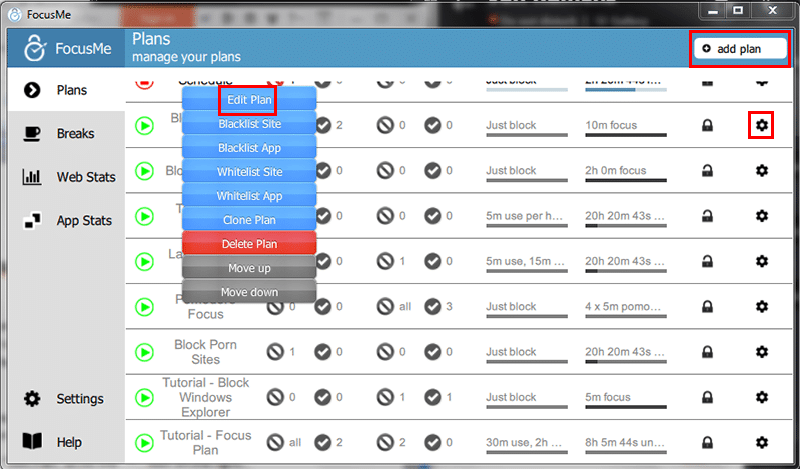 Blacklist websites and apps that are the biggest temptations – for a day, a week, etc. The price is right. $2.50/month or $99 for a lifetime! This is a type of membership tool that brings niche “tribes” together and allows them to leverage their content and grow their own reading and sharing communities. And the point? To boost your readership and traffic while you help others to do the same. We all do it. We take those quizzes on Facebook to find out who we were in a past life or what country would be the best for us to live in. Quizzes are just fun to take. And even serious quizzes give us the opportunity to test our knowledge or skills. If bloggers can incorporate quizzes every once in a while, they will capture their readers; and if those quizzes are engaging, they will be shared with their tribes – more exposure for you. 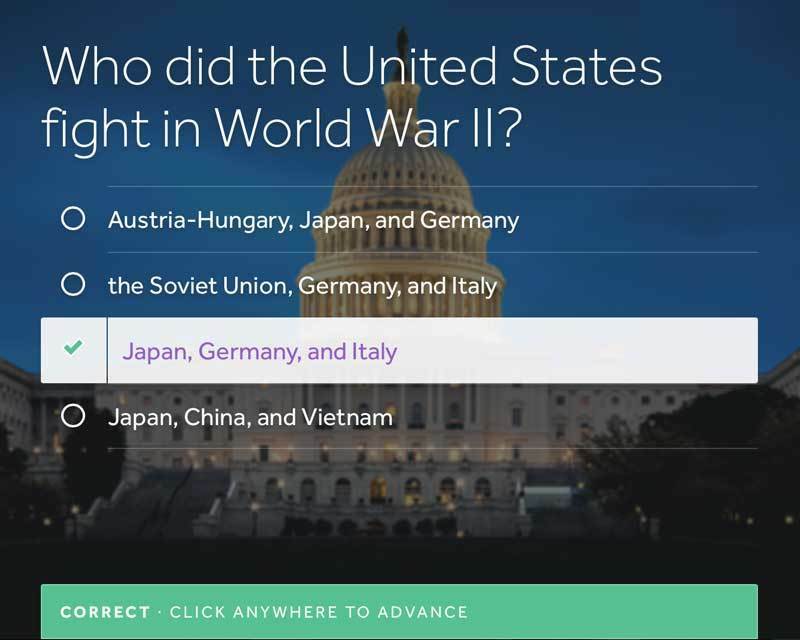 With Qzzr, you can create quizzes, even customizing their look to “fit” with your layout. With this tool, you can also add images, videos, and even animated GIF’s. Another unique feature, for bloggers with an international audience, is the ability to translate those quizzes into a number of other languages. If you are a single blogger, your cost is $24.99/month with the right to cancel at any time. 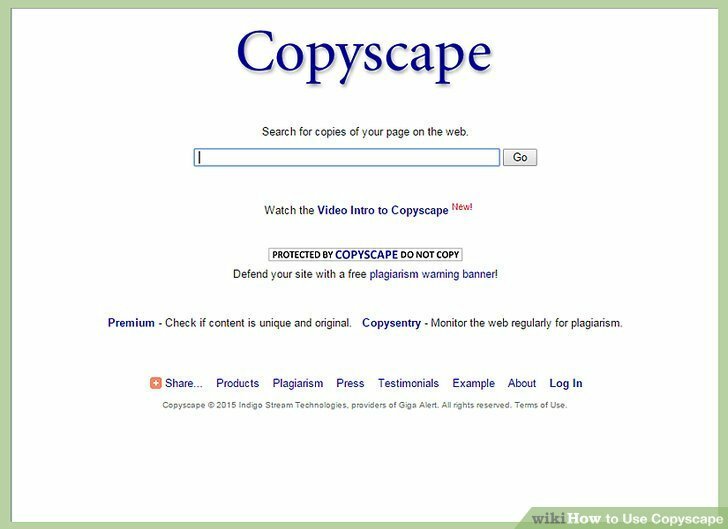 With Copyscape, you can check any piece of content you write before you publish it, for just $0.05. 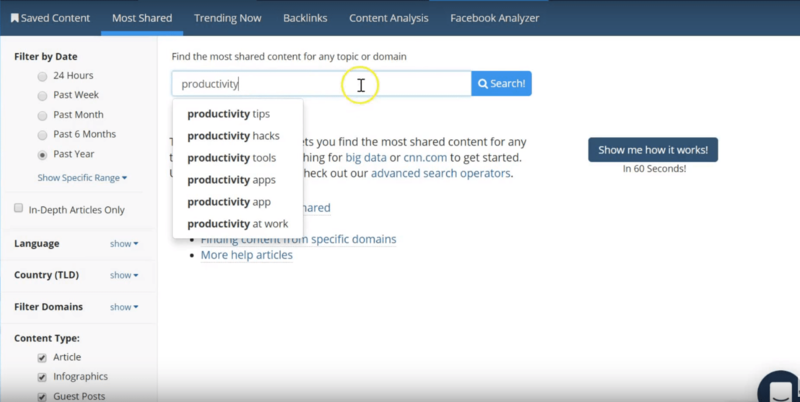 The other feature of this tool is CopySentry – a tool that will scour the web and search for any content that has been copied from you. The price? $4.95/month for the basic version. There you have it. Nine tools that every blogger should have in his kit for greater reach, greater productivity, protection, and even better monetization. Pick and choose for yourself.